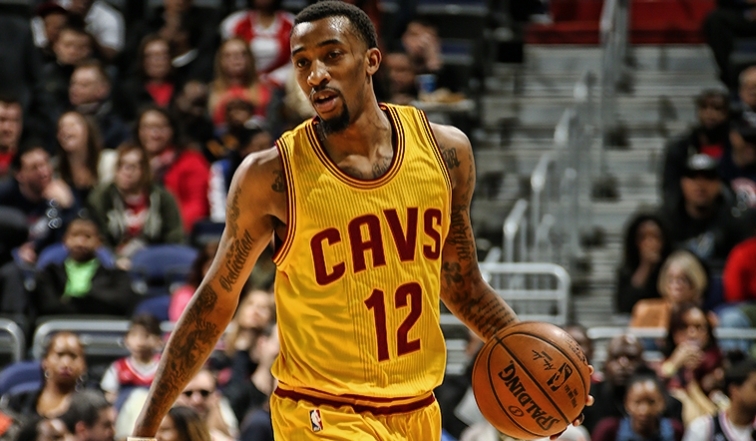 Chris B. Haynes of Cleveland.com reported on Tuesday that the Cavs plan to exercise their team option on guard Jordan McRae. McRae signed with the Cavs in February of 2016 on a 10-day contract, but proved his worth and earned a two-year deal with the team option included. The highlight of his rookie year was the last game of the regular season on April 14 against the Detroit Pistons, when the 25-year-old erupted for 36 points. One of the interesting tidbits that Haynes points out is that McRae was close to signing a deal to play overseas before the Cavs signed him. “Days before McRae was picked up by the Cavaliers, he asked his agents Jim Tanner and Derrick Powell of Tandem Sports + Entertainment to pursue an overseas deal. His representatives told him to hang in there. It was quite a ride for the rookie and it’s clear the Cavs expect him to be a bigger part of their long-term future by agreeing to keep him around for the title defense. His salary for 2016-2017 is reportedly just under $1 million. Do Cavs Need to Tinker With Roster to Repeat?